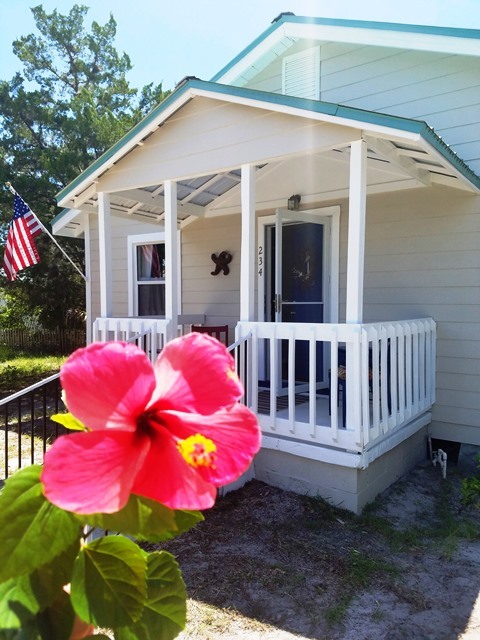 Quaint two bedroom cottage now for rent in Cedar Key. Very convenient to all the town. Very special place. Stay here your next visit. Located one block from city park, one block from beach and kayak launch. We have two kayaks with wheels for guests use. Walk to anywhere in Cedar Key from Miss Helens. Miss Helens is an authentic Cedar Key cottage built many years ago and recently updated and remodeled.